Congratulations to all the pupils who had their photo taken and were recognised at assembly today. 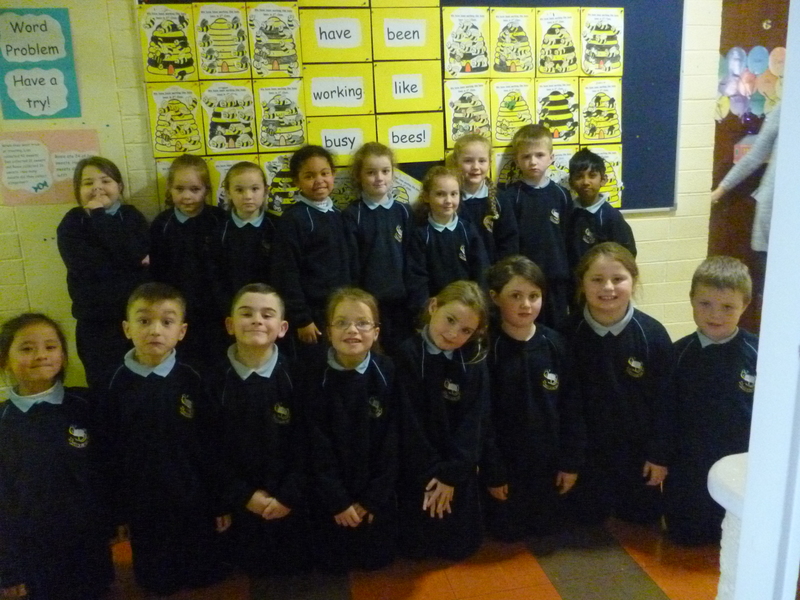 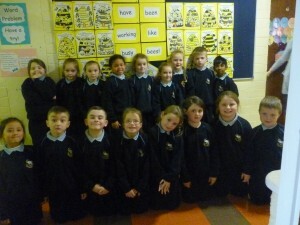 The full attenders for October had their photograph captured and well done to them all . They have not missed a single day of school in the whole month of October. 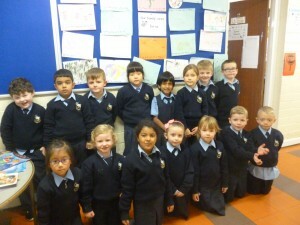 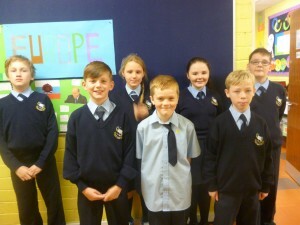 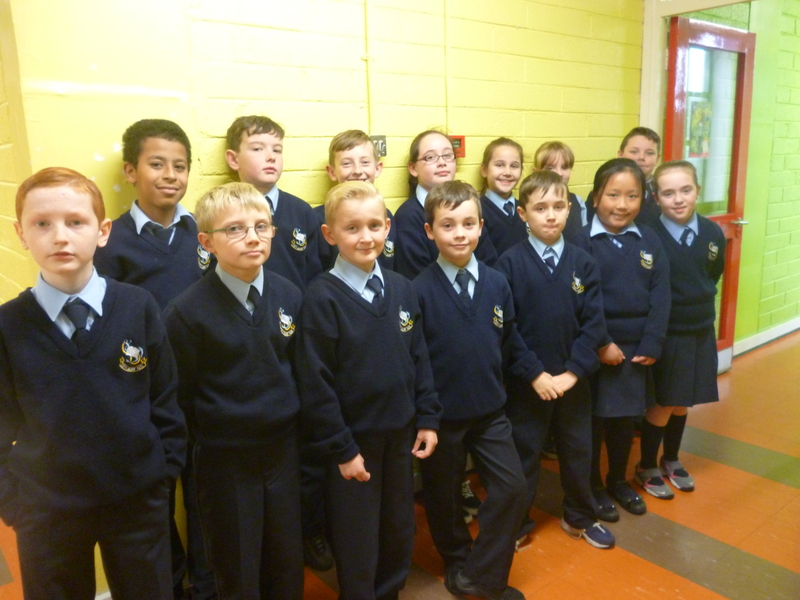 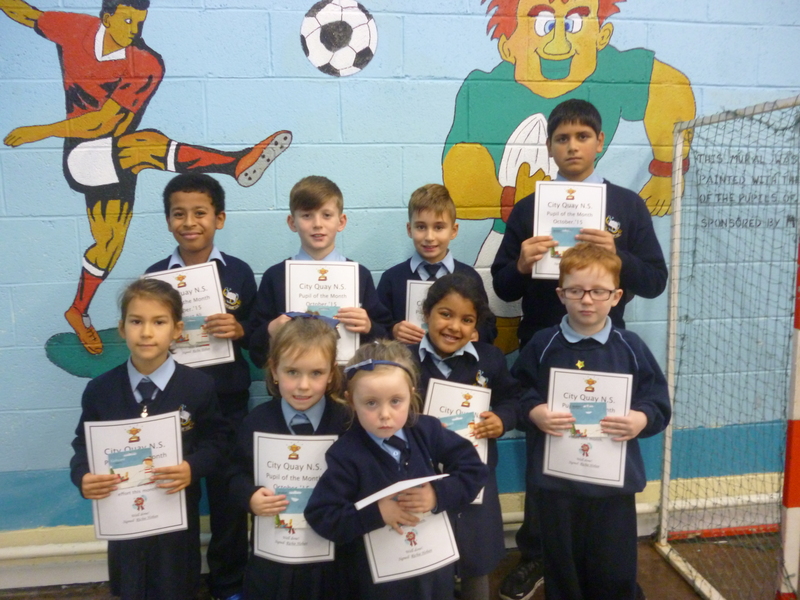 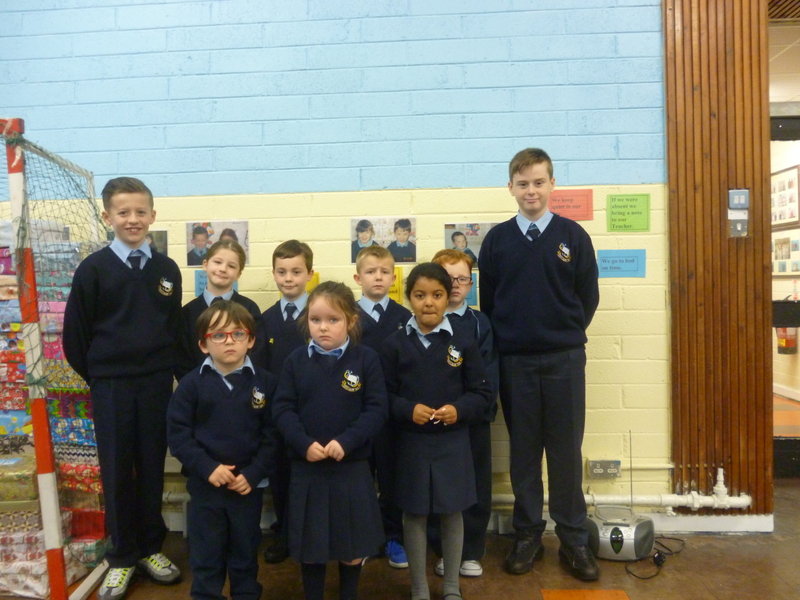 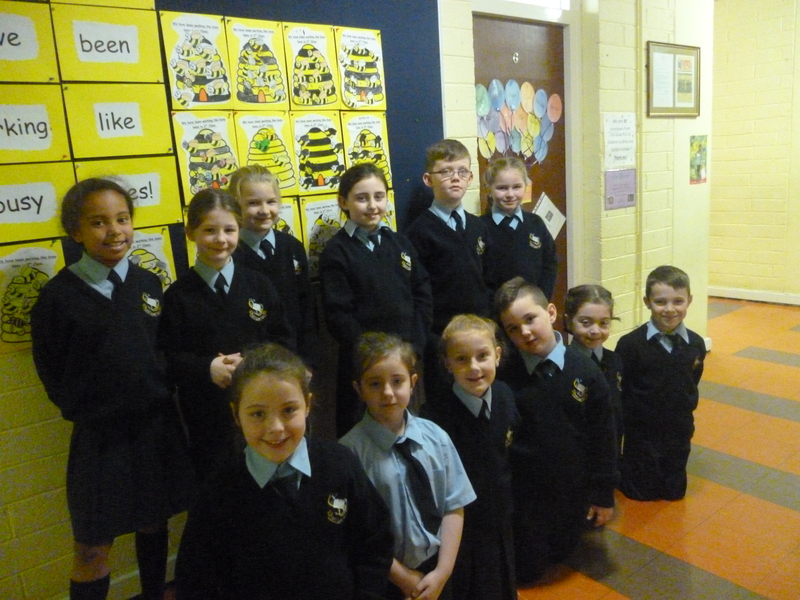 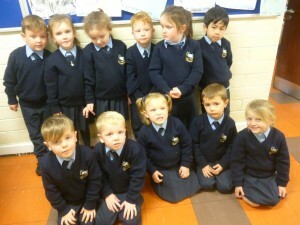 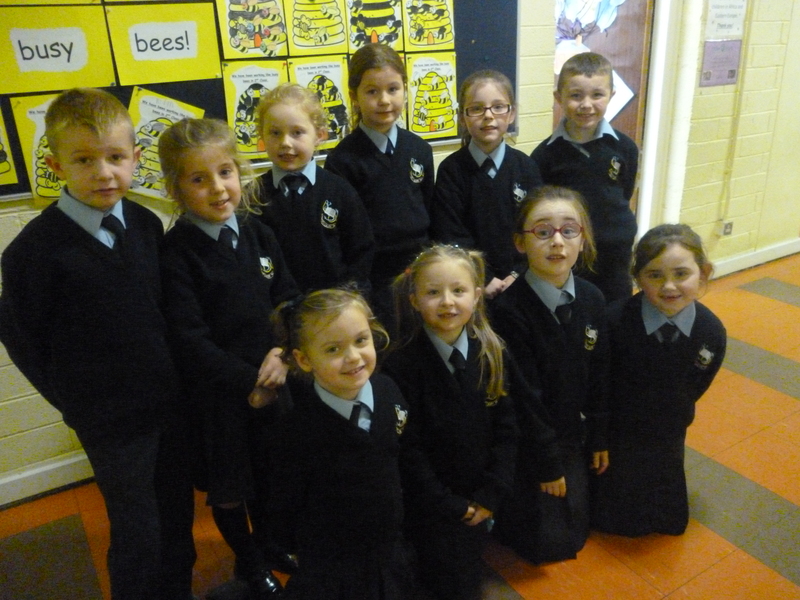 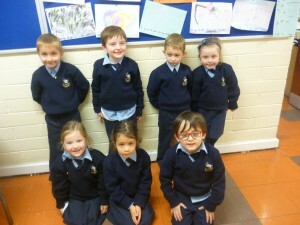 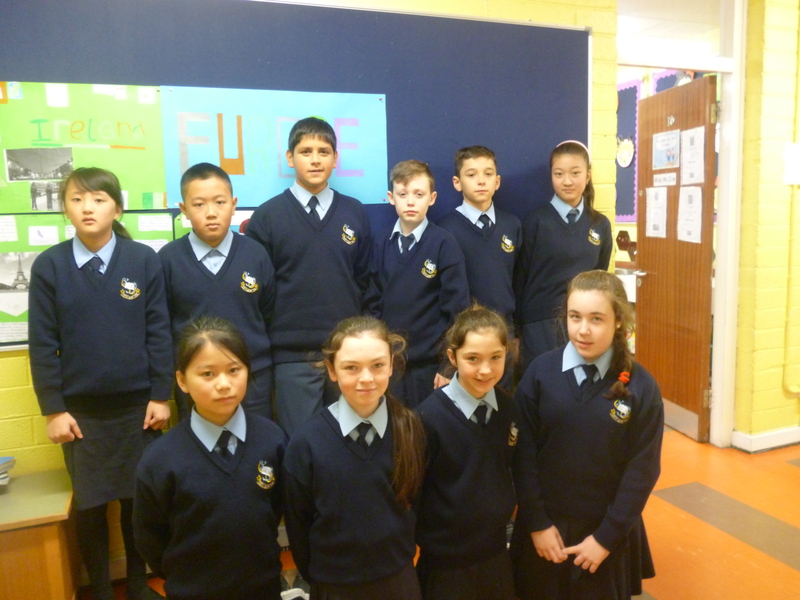 and these children below are our wonderful pupils of the month for October. 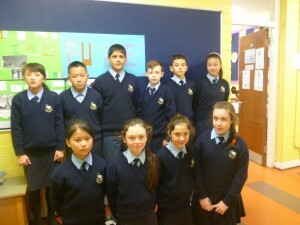 Be sure to congratulate them in person if you see them ! 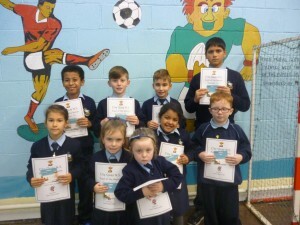 They have each received a voucher and certificate from Mr Hoban. Did you know that their class teacher has also stood in front of the whole school and spoken proudly of them?